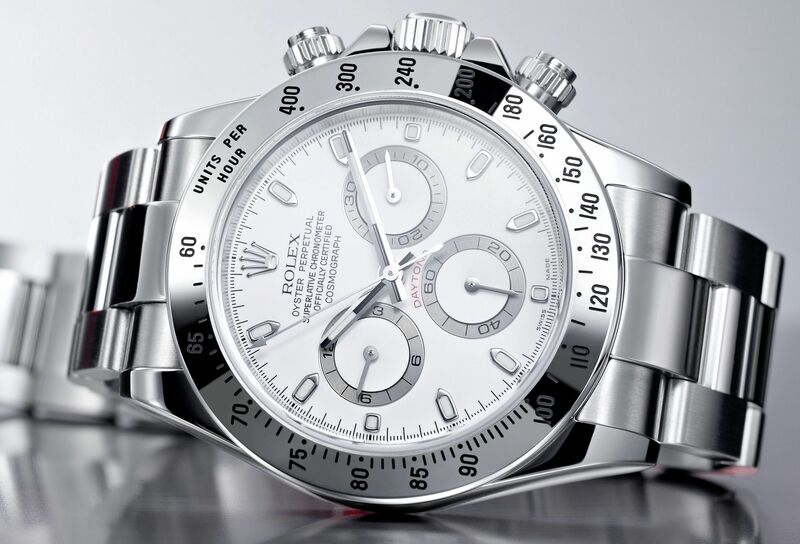 Home » How To's » Top 7 Ways on How to Spot Fake Rolex Watches! Miles May 11, 2017 May 29, 2017 No Comments on Top 7 Ways on How to Spot Fake Rolex Watches! So you finally made the leap. Congratulations… You are an official Rolex owner! So you finally made the leap. Congratulations… You are an official FAKE Rolex owner! Oy Vey! This is a spot that no watch connoisseur wants to find themselves in. You have been duped, hoodwinked, bamboozled. Unfortunately, I have found myself in this spot more than once. I may not have been as bad as buying something with the wrong name on it. But I have been victim false advertising from a shady seller. For example, one time I purchased three Rolex. The pictures of them were flawless. The price was a little too good to be true, but it was manageable and believable. Then I received the watches. Sadly it was not even a good fake. Then when trying to get my money back, I was given an address and shipped it back, but it was in China. The package got stuck in customs for 5 weeks! At which point, Chinese customs refused to deliver the package and shipped it back to me. I am in no way trying to be derogatory toward the Chinese, it just happened to be Chinese customs. So there I was, stuck wtih fake Rolex watches that were probably worth less than $20. The information that I will give you here will hopefully give you a leg up in trying to make sure that you are not caught in the same trap that I was. My hardship equals your gain… I have since become wise to the whole game. I was just a young kid in love with expensive watches. 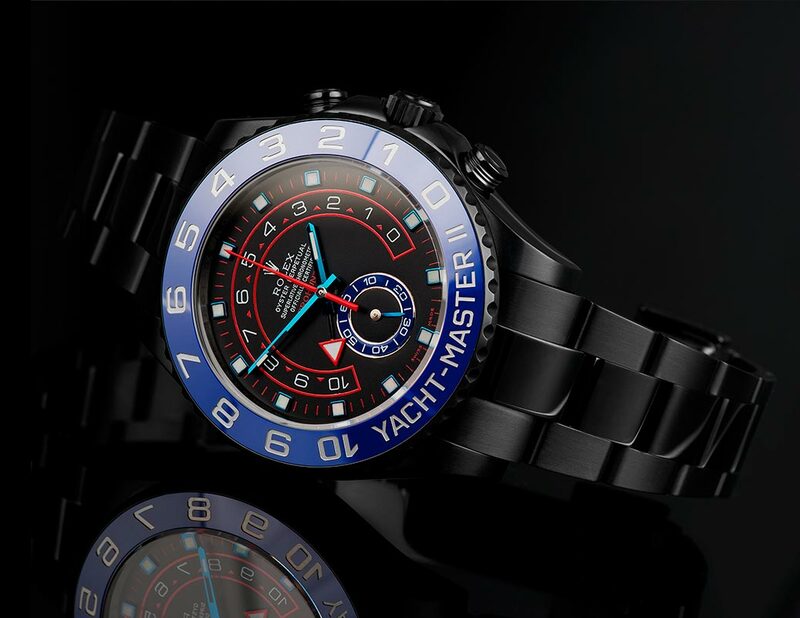 So keep in mind that there are many people out there whose primary lot in life is to create fake looking watches and do their best to make them look real. There are some outstanding replica’s out there. In fact, there is an entire niche dedicated to replicas. So I present to you, the Top 7 Ways to Spot Fake Rolex Watches! On the back of Rolex watches, the case is smooth or have a hologram. If you see engravings it could be an indication that the watch is fake. 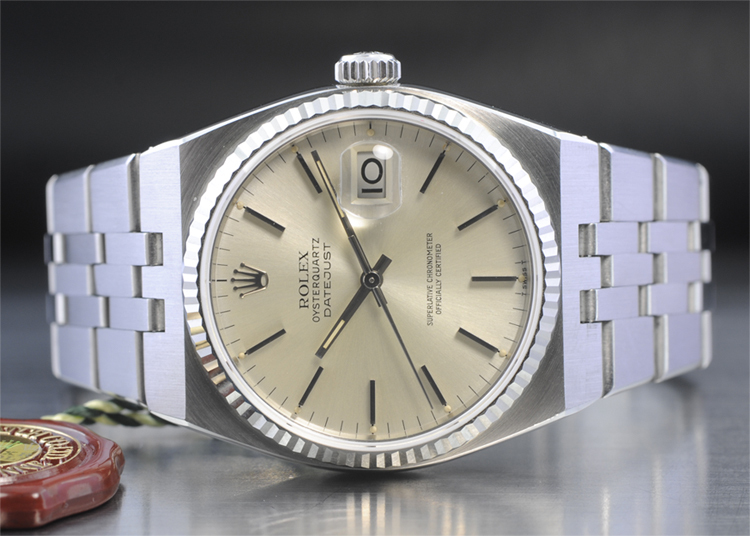 There are a few exceptions with some select ladies Rolex watches, but by and large, there should be a smooth background. Another thing to consider with the cases back is that they are never (or very rarely) clear. When I say this, I mean that you can the inner working of the watch itself. There are a few exceptions with Rolex watches from the 1930s, but if you find something that rare than you can probably flip it for a decent profit. 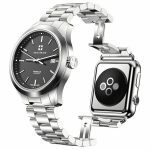 Check out this post talking about flipping and investing in watches. This is a precision instrument and for the money that you pay for them, it better do things very well. One of them is making sure the ratcheting bezel when moved, always lines up with minute markers. ‘Registered Design’. There should always be a number engraved between the lugs on both the top or bottom of the watch. (Or at the 12 and 6) This number is the watches serial number. If you notice that either one is missing, there is a big chance that the watch you are looking at is not genuine. There is a window that helps magnify the date. This window is called the ‘cyclops’. This magnification should be at 2.5X. It is rare for a fake watch to have that magnification, it is often at 1.5X or even less. This will cause the date to be hard to read and small. Markings of the second and minute markers. These should look clean and crisp. A lot of fakes tend to look printed or even drawn in. Fake markers can fade, or look cheap. Now, these ways are in no way comprehensive. As you get a better eye for fakes, be sure to follow the steps above. It will save you a world of hurt and disappointment. 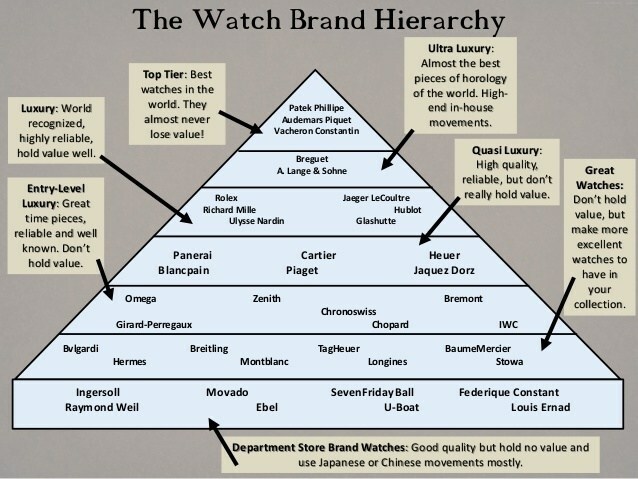 This is a wicked underbelly of the fashion industry, but if you want to become a watch aficionado, no one said it would be easy. 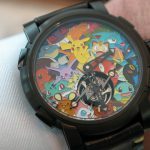 I want to link out to another blog Bob’s Watches that is very comprehensive. Most of the pictures from this blog came from there. Did I miss any other ways to tell if a Rolex is fake? Let me know in the comments below. We will figure this out together. Also be sure to let me know any of your ‘fake news watch’ stories. I would be glad to read them and sympathize/empathize with you.